Here’s a shoutout to my homie in Argentina, Schubiner. His boy Slim Jefferson, is a young, up and comer. Here’s what Slim had to say about his track. LA native Slim Jefferson addresses all the haters, naysayers, and people with no vision in his new single “Short People”, produced by Miles Davis. The track samples the infamous Randy Newman song of the same name and gives the finger to all the negative type of folks. 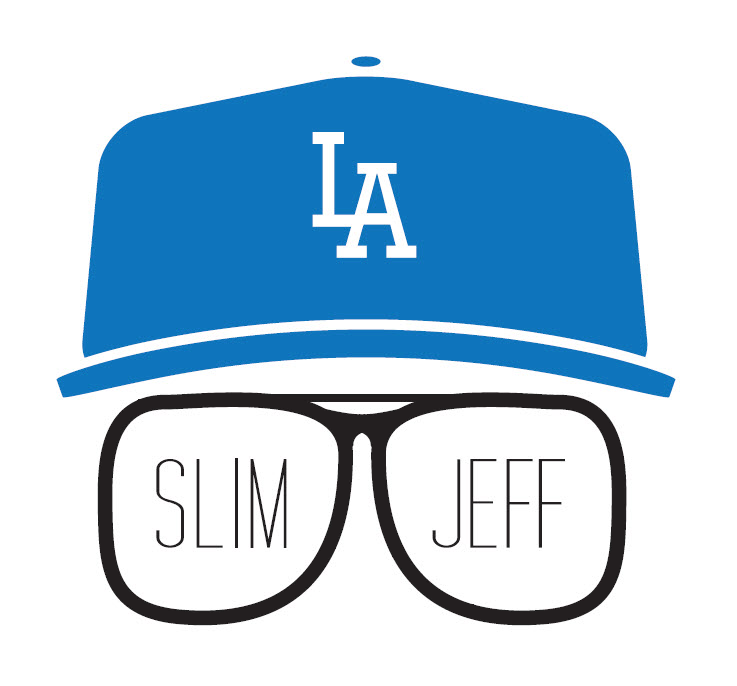 Slim Jefferson is currently working on a promotional mixtape as well as his debut album. Give it some love. Posted on March 23, 2011, in Rap. Bookmark the permalink. Leave a comment.